Skate 3 is a skateboarding extreme sports game set in an open world environment and played from a third-person perspective. 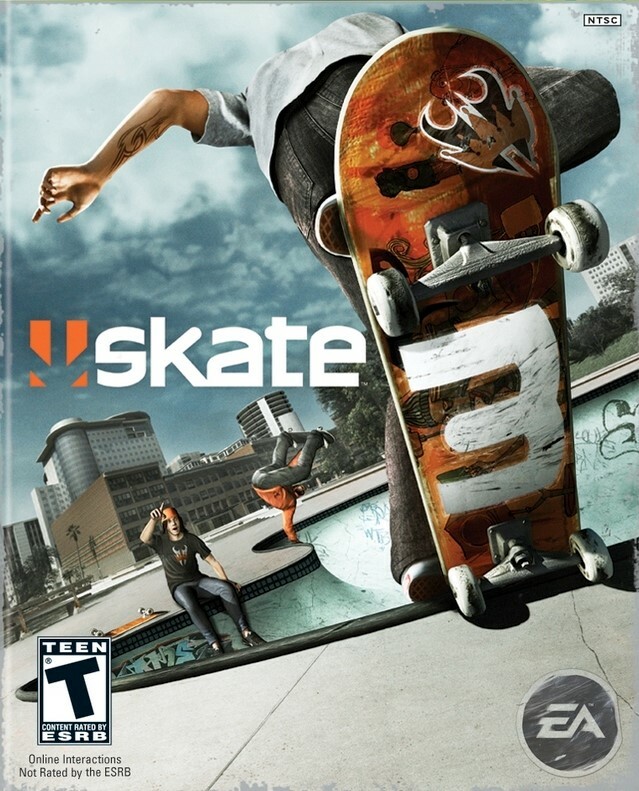 The game takes place in the fictional city of Port Carverton, which embraces skateboarding, unlike the "skateboarding is a crime" mentality portrayed in the second game. Although the location is a more colorful and friendlier place than Skate 2's de-saturated, and rainy streets, the gameplay provides a similar feel to the first and second games. Port Carverton is made up of three districts, Downtown, the University, and Industrial. Although the overall look of the city is very clean (except industrial) each district has its own unique designs and monuments. Downtown is full of slick rigid ledges and rails, while the University is full of banks and open areas. Industrial is the most unusual; it is home to a huge quarry that has bricks of stone. No specs or clarification about how it will perform...is it already configured at least?